Quite often I will ask people who have come to me to quit smoking cigarettes if they think that their smoking habit controls them. In a lot of cases they say that smoking does not control them, even with people who are smoking 40 to 50 cigarettes a day! When I ask them to look closely at how much their day is planned around smoking cigarettes they are often surprised at how much it controls their day. In a lot of cases they see how much time is wasted searching for cigarettes and lighters, how much anxiety is caused if they don’t think they have enough cigarettes, how they plan their day around the times that they smoke etc. There is no doubt that smoking cigarettes controls you and that by stopping smoking cigarettes how much more control you have in your life. The human race is a funny bunch and it is surprising how easily we can ignore or justify something, good or bad. 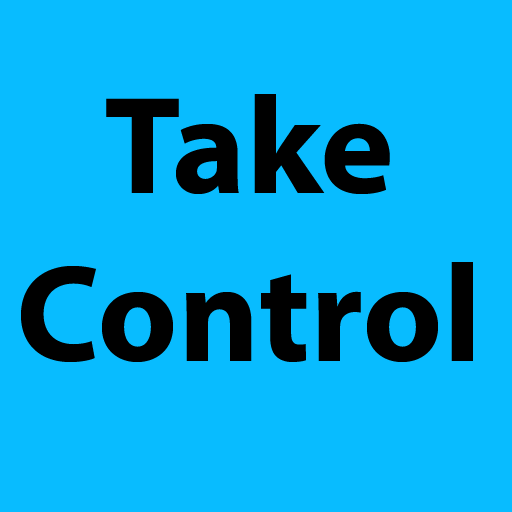 Why not quit smoking and gain more control of your life?